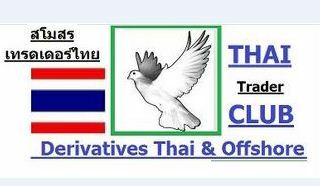 Derivatives THAI & Overseas Trading Group //// " THAI TRADER CLUB "
6 \\\\\\\" Option ปี พศ. 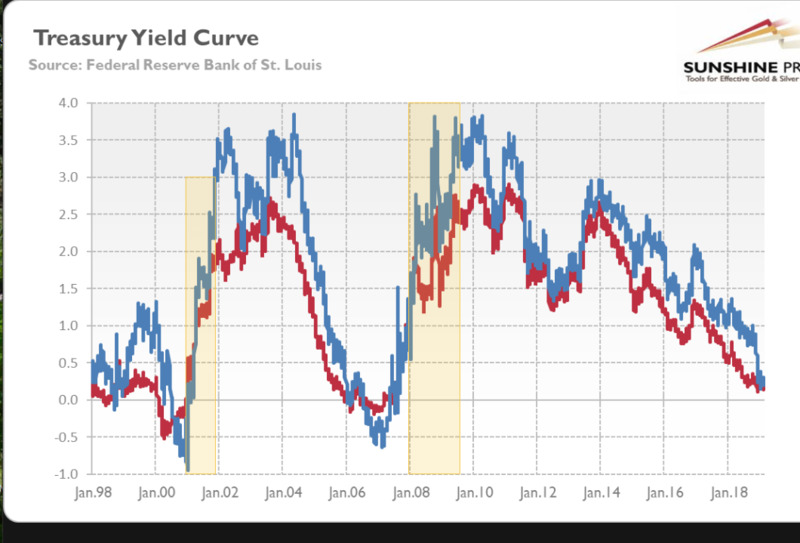 2555 \\\\\\\"
7 \" Advance Futures & Options \"
หรือ recession is a business cycle contraction when there is a general slowdown in economic activity. 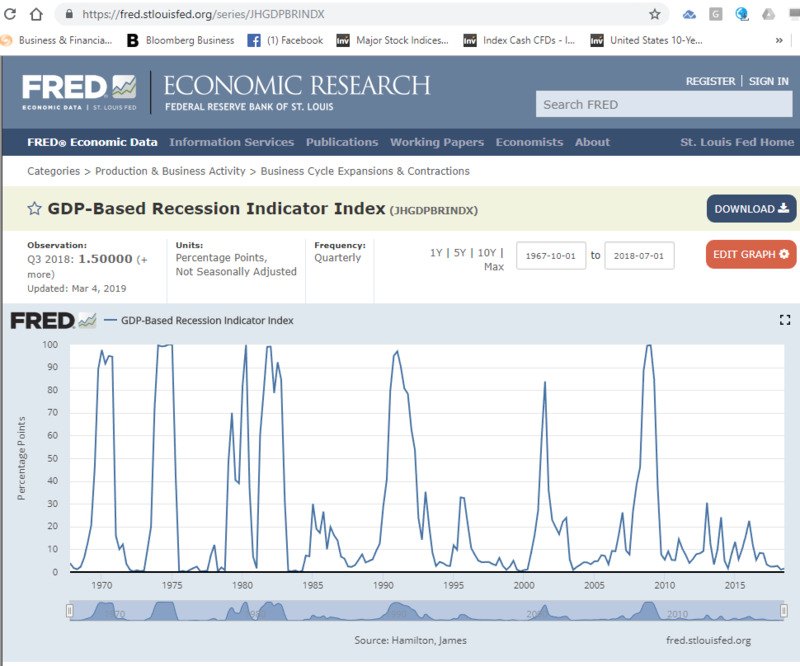 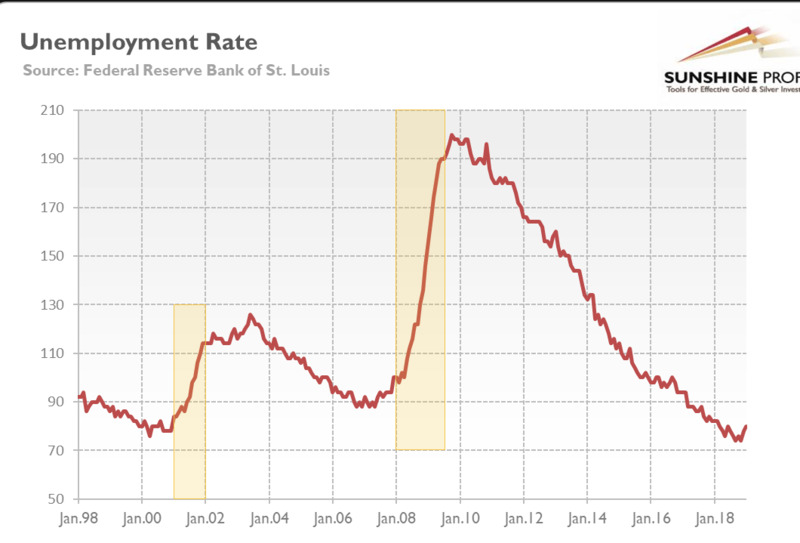 Macroeconomic indicators such as GDP (gross domestic product), investment spending, capacity utilization, household income, business profits, and inflation fall, while bankruptcies and the unemployment rate rise.